Have you ever walked in to a video rental store or browsed Netflix just looking for something out of the ordinary to watch? Tired of the same big blockbuster hits that mainstream America enjoys? Are you one of those people that just loves to think outside the box or just loves movies period? Having an expensive budget doesn’t we always have a great movie to watch. Having a low budget doesn’t always mean disaster. From time to time you will be amazed at some of the movies you can come across. Everyone has their own movie preference. I’ve been in stores before or browsed Netflix and a cover just drew my intention. Sometimes it could be the subject matter or even a famous actor that’s involved with the project. We’ve all had our bad experiences and fell asleep on a few titles. Then, there’s the few that have stood out and we had to tell friends and family about. Before Slumdog Millionaire I stumbled across a few titles from the Southern Asia. 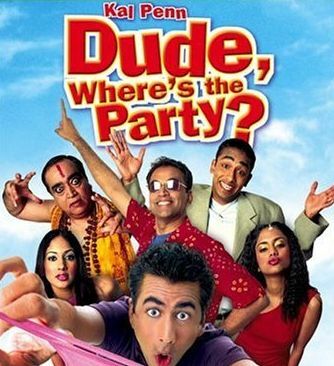 I remember watching a back to back Kal Penn feature and decided to watch a few of his starting movies. After watching one of his earlier works, that one movie opened the door to a whole new genre that quickly gained my interest. I just had to share a few of these titles with some other movie buffs like myself. American Desi – This is my favorite from this group of movies. It’s not the best, but I love the plot because I’m able to relate to it. The movie is about a young man named Kris who has been completely Americanized. With his parents being from India, Kris hates the Indian way of life. Excited for leaving his ancestors culture behind for college, Kris soon rooms with 3 other Indians. Hating his roommates and not wanting anything to do with them, Kris soon needs their help when he falls for an Indian girl named Nina. American Desi is a hilarious comedy, which also has a good message for people with different ethnicity. Don’t forget who you are and where you come from, because you may not make it where you’re going, because you lost the reality of yourself. 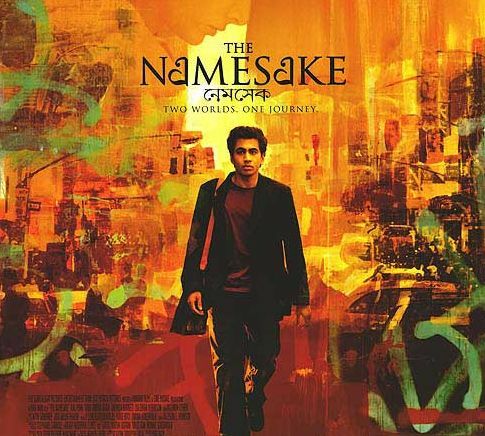 The Namesake – By far the best movie I’ve seen on this list. Kids can hate their odd names that their parents give them. Sometimes parents have a meaning behind a child’s name. A life saving experience or something traumatic just implants a situation that has to be passed down. The Namesake has a slow starting pace but once it gets going it really is memorable. This is a must see film for everyone. 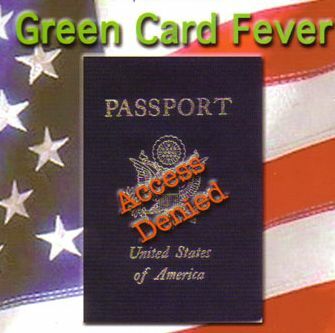 Green Card Fever – With my mother was born and raised in Panama so I’m quite familiar with the culture and speak the language pretty decently. I was born in the United States and served in the military for 3-years, but I hate when I hear racist remarks like “Go back to your country,” or “Why don’t you just go back where you came from?” How can I go back when I was born here and lived here my entire life? Green Card Fever really shows how many flaws our immigration system has and how they affect certain people who are trying to be honest and earn a living. Dude, Where’s the Party? – I know it seems like a rip off of the Ashton Kutcher movie with the similar title.